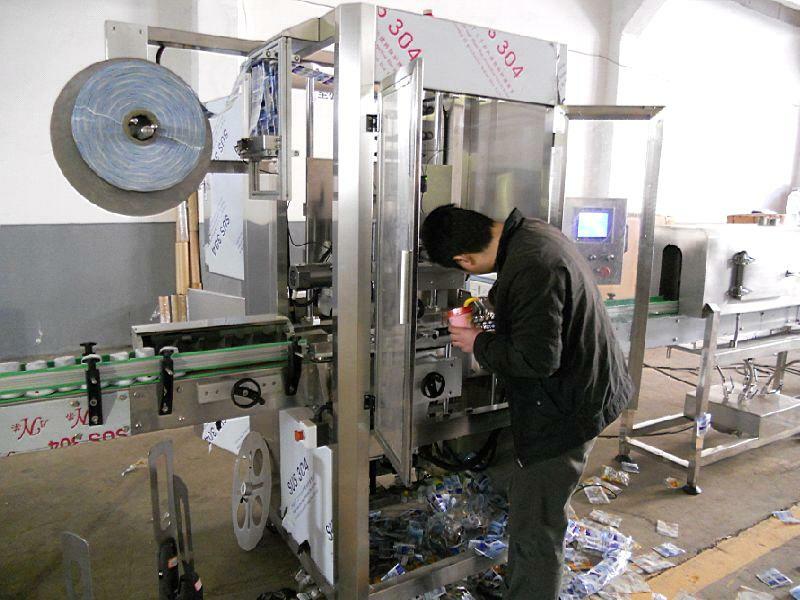 it is planed that the whole line will be finished till next month Mid-Feb.
the shrink sleeve labeling machinery. 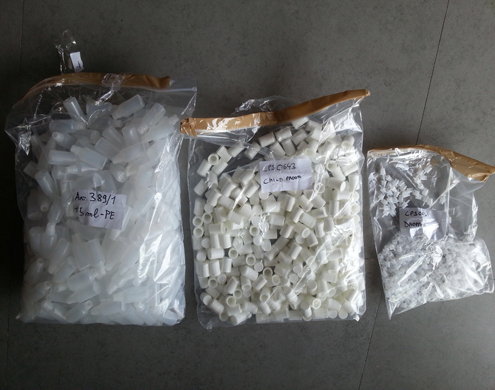 it should be sent another quantity of the caps and inner pluggers again. 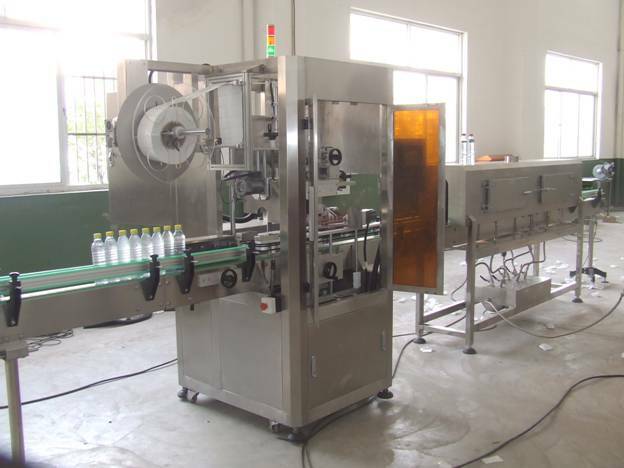 The Complete Line is Composed of Automatic Bottle Unscrambler、Automatic Filling stopper&capping machine、shrink sleeve Labeling Machine,the output is 30-50Bottles/min,PLC control . 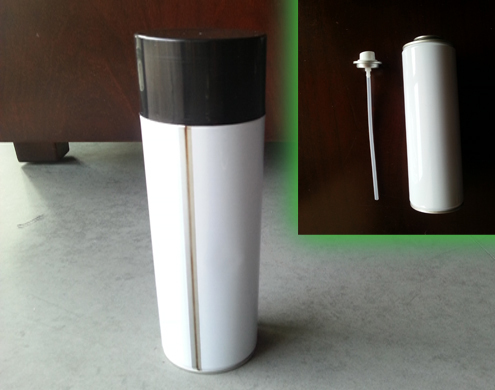 ⅠAutomatic Bottle Unscrambler is suitable for automatic arrangement and rank for all kinds of impact resistant containers(round and square bottle),it is mainly used in pharmaceutical,food and relevant industry.just for plastic bottles. 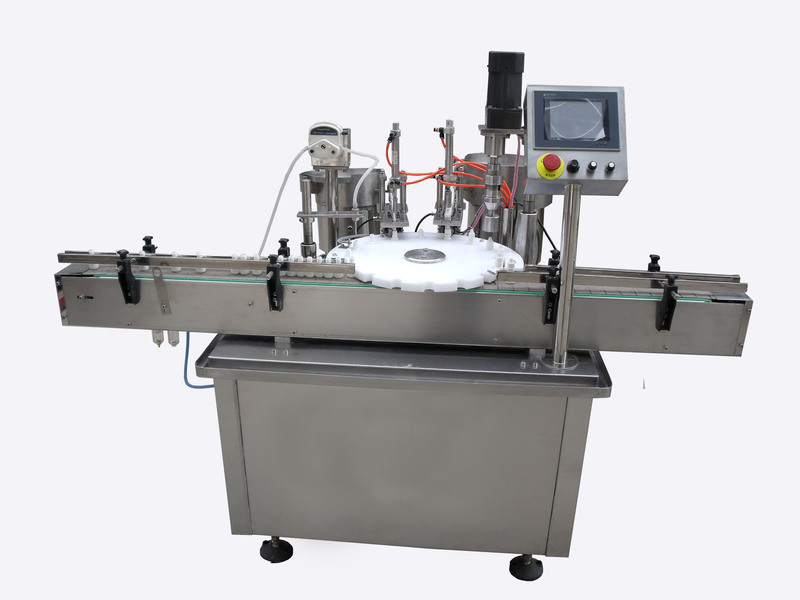 1、The speed of the equipment is quick and steady,the qualified rate is high,Simple operation,easy to grasp. 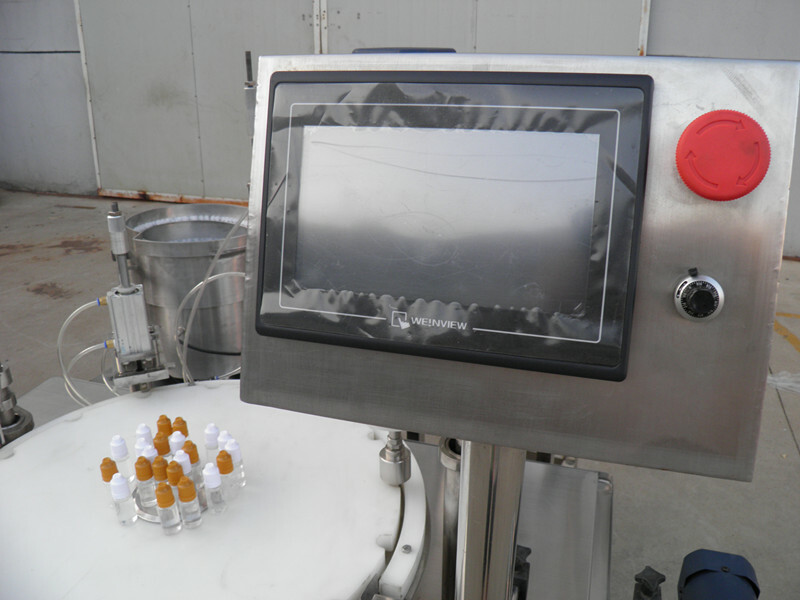 is mainly available to fill small dose into various round and flat plastic or glass bottles with the range from 2--30ml.High precision cam provides a regular plate to position, cork and cap; and touch screen controls all action. 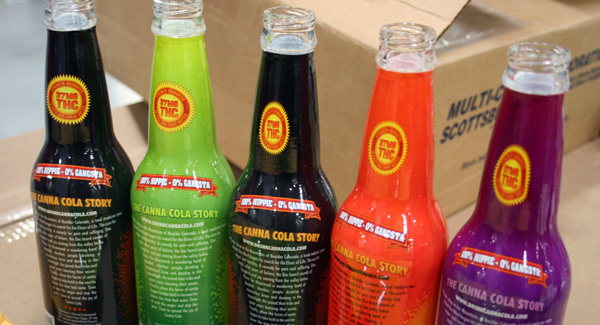 No bottle no filling and no capping. 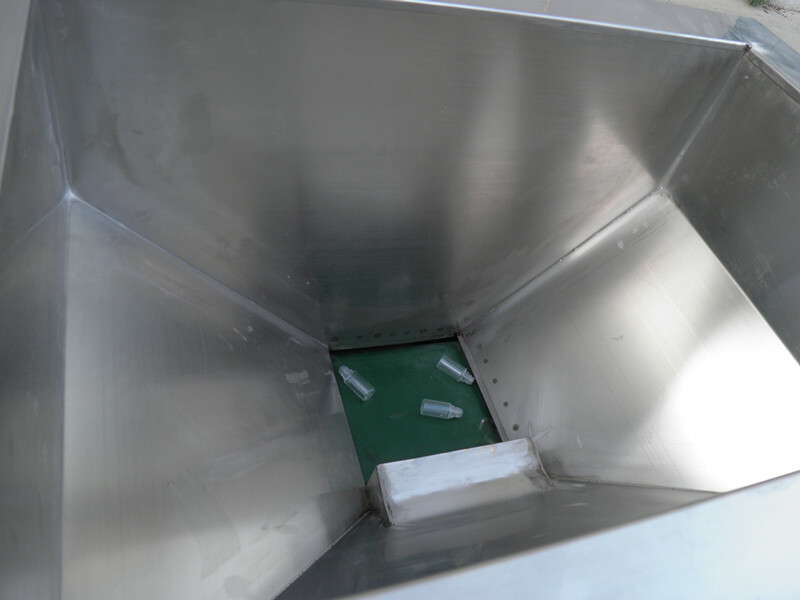 The machine enjoys simple operation and also protects bottle caps. 1、the mainframe running speed is frequency conversion. 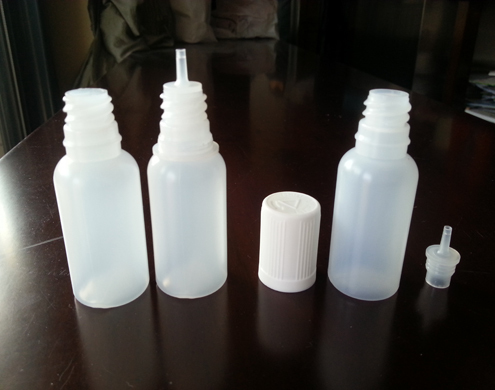 2、the product quantity can be controlled.